UPDATE 6:05 p.m. ET: According to TMZ, Timberlake is in the clear after snapping a selfie while voting early. The site reports that although the D.A. was made aware of the photo, a formal complaint was never filed. UPDATE 2:30 p.m. ET: The Shelby County District Attorney&apos;s Office communications director Vince Higgins tells Us Weekly that the department "was made aware of a possible violation of election law. The matter is under review by the D.A.&apos;s office." Violators can face a 30-day jail sentence and a fine not to exceed $50 for taking photos at polling stations in Tennessee. Oops … Justin Timberlake broke the law by taking a photo while voting early in his hometown of Memphis, Tennessee, where ballot selfies are prohibited, on Monday, October 24. The "Mirrors" singer, 35, shared a shot of himself casting his ballot on Instagram in an attempt to encourage fans to exercise their right to vote. "Hey! You! Yeah, YOU! I just flew from LA to Memphis to #rockthevote," he captioned the post. "There could be early voting in your town too. If not, November 8th! Choose to have a voice! If you don&apos;t, then we can&apos;t HEAR YOU! Get out and VOTE! #exerciseyourrighttovote." Despite his good intentions and admirable sense of civic duty, Timberlake&apos;s decision to take a selfie inside the booth is frowned upon in his home state. Ballot selfie laws vary throughout the United States. According to ABC News, many states — including Hawaii, Virginia and Louisiana — do not ban photographs, which are illegal in states such as New York, Florida and Alaska. In other states, the legal status of ballot selfies vary. For example, in Texas, voters are barred from taking photos of any kind within 100 feet of polling stations, but pictures of mail-in ballots are OK. In Maryland, only media are allowed to snap photos inside polling places, but not of ballots. 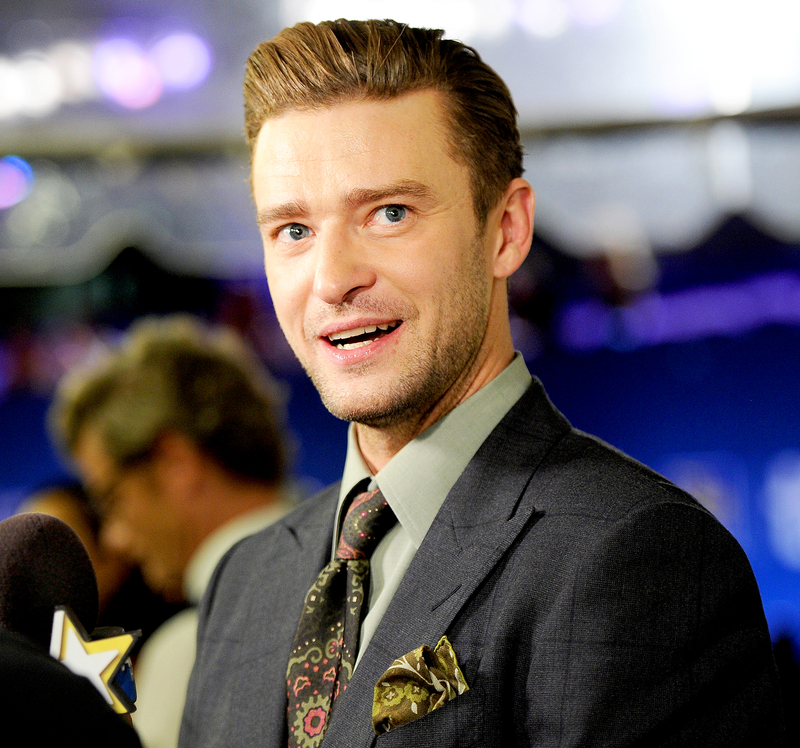 It&apos;s unclear who Timberlake voted for, but it&apos;s likely that he checked off Hillary Clinton&apos;s name on the ballot as he and wife Jessica Biel attended a star-studded fundraiser in support of the Democratic presidential candidate, 68, in August.